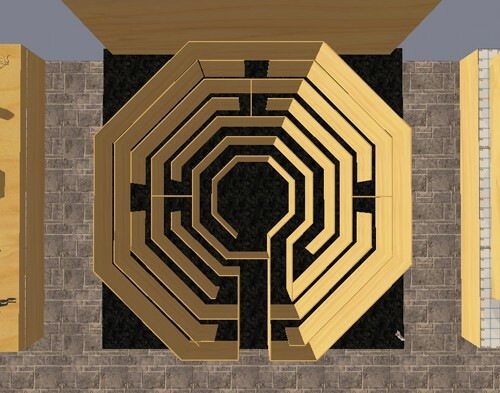 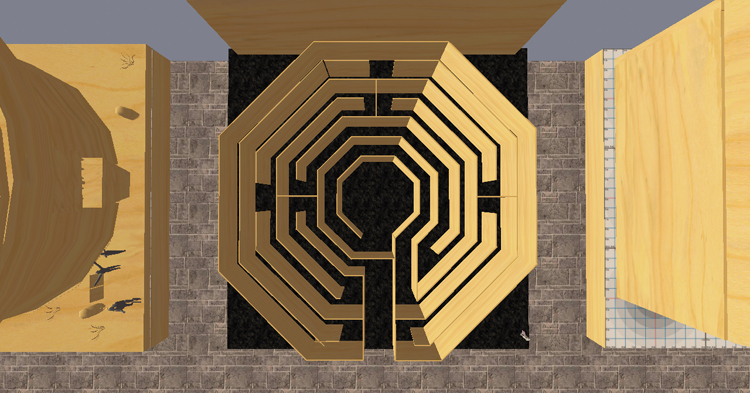 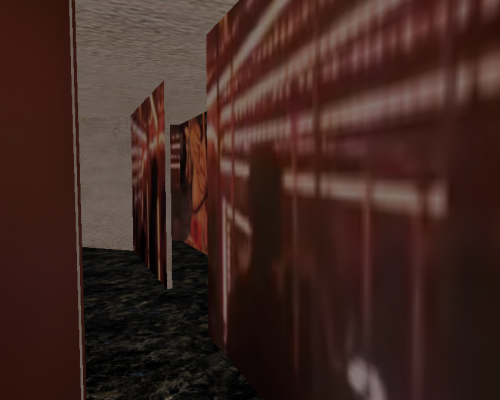 This labyrinth was built on Second Life in collaboration with a group of students from the University of Southern California Long Beach. 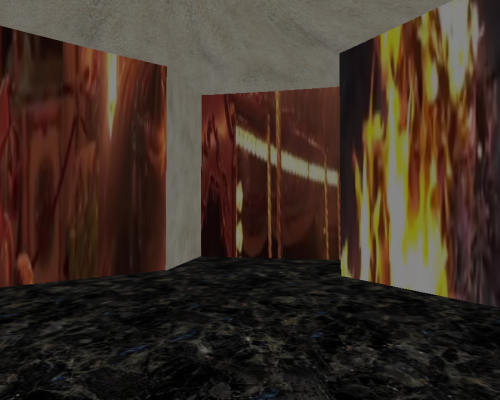 It functioned as a repository of various short video works – many documenting the student demonstrations. 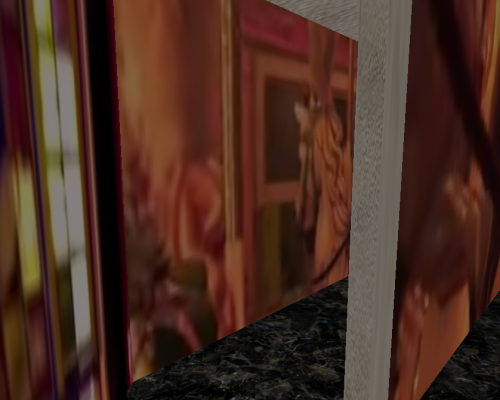 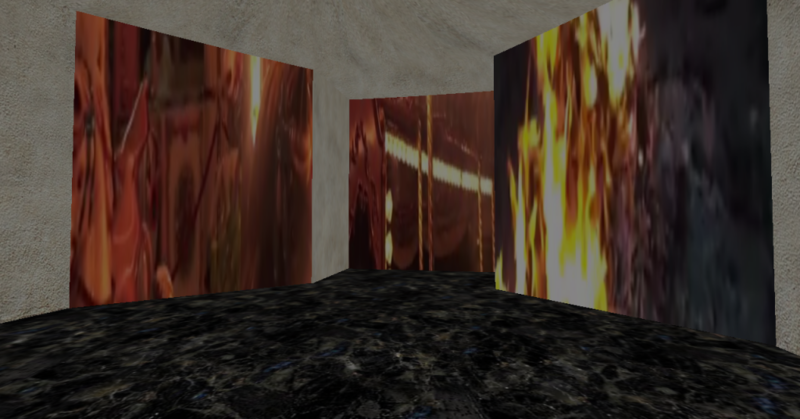 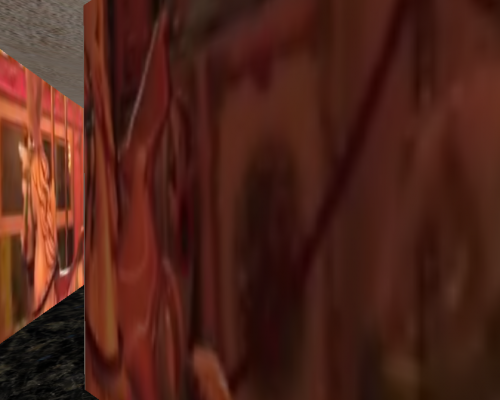 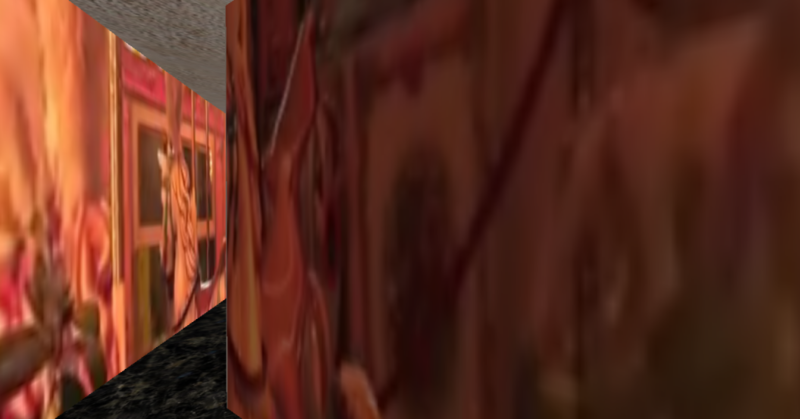 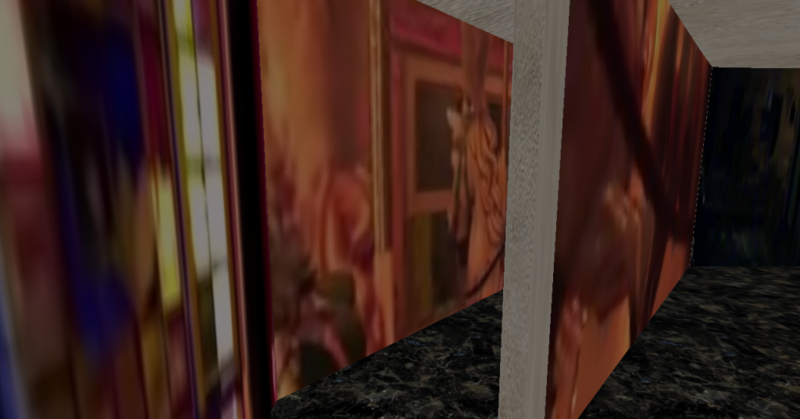 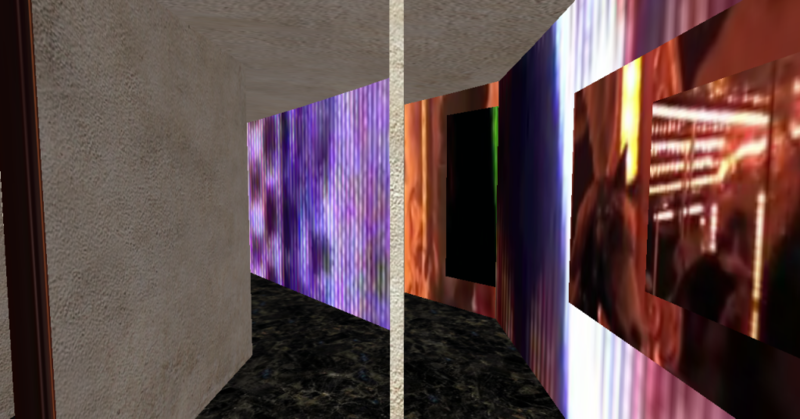 The videos were embedded in the walls of the labyrinth, so the walls moved around the avatars as they navigated the space. 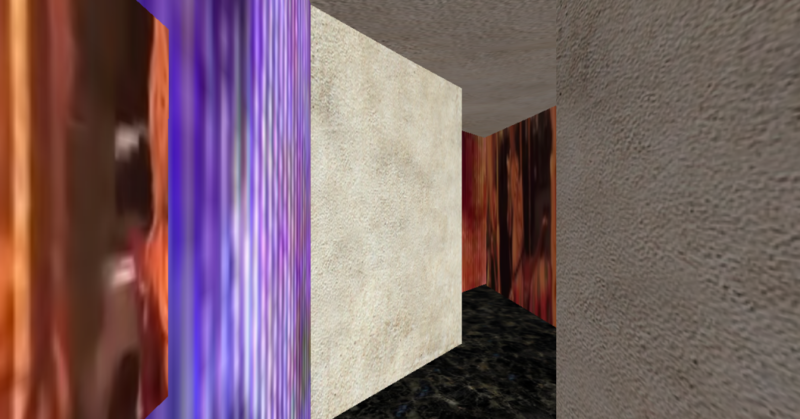 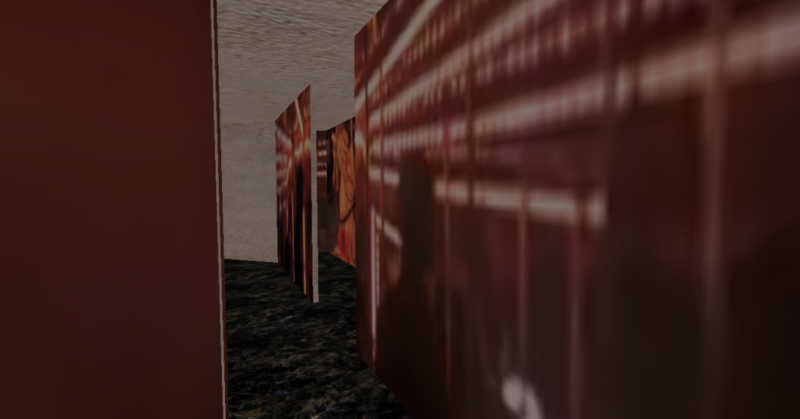 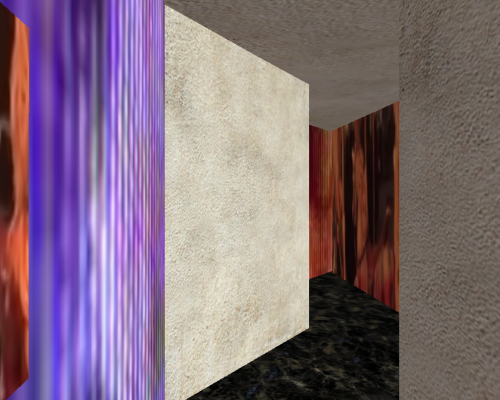 So it was a triple disorientation – the labyrinth itself & then the walls fluctuating with content – and the weirdness of Second Life layered on top. 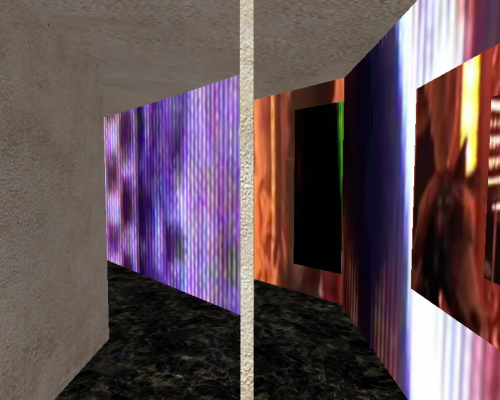 Thinking about how embedded we are.